Cleaning out the shed and found this panel. Anyone have any idea the model number? Can't get the image to show. It is displayed in the edit post page but not when I save the post. Last edited by RockB; 01-20-2019 at 05:40 PM. Found one on E-Bay that looks just like it. 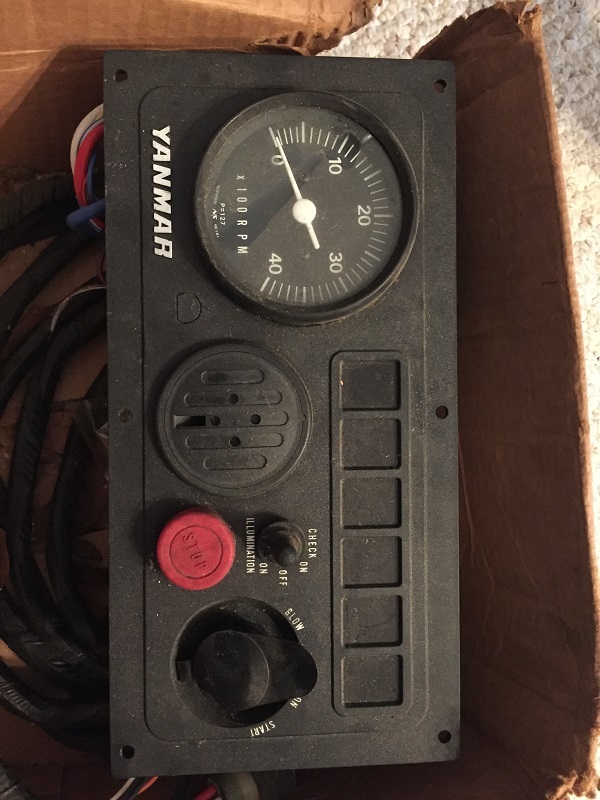 Yanmar B-type Engine Instrument Panel P=116. Last edited by RockB; 01-20-2019 at 05:45 PM. Last edited by flrockytop1; 01-21-2019 at 02:06 PM.